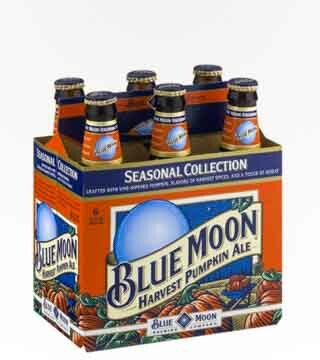 Every once in a blue moon you need a beer with some real flavor. 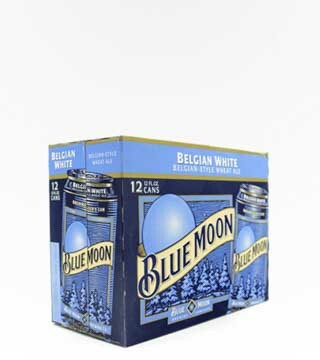 Something other than the run-of-the-mill barley and hops combo. 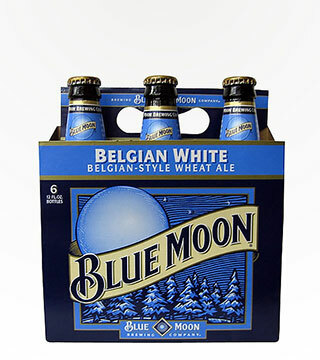 Blue Moon Belgium Witbier has a strong oat flavor, with hints of orange peel and coriander spice. 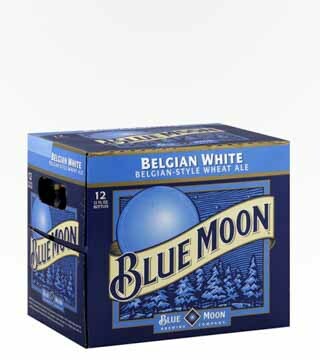 There’s a subtle sweetness followed by a smooth, creamy finish. Best served with a fresh fruit garnish.